Lost Lake Lodge - Whistler Golf Course Accommodation. Well located Lost lake Lodge in Whistler Village North. Perfect for families and corporate groups! 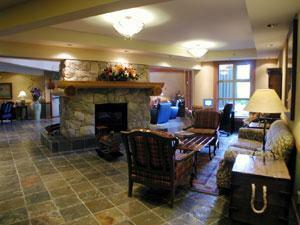 This beautiful lodge is set on the second hole of the Chateau Whistler Golf Course. 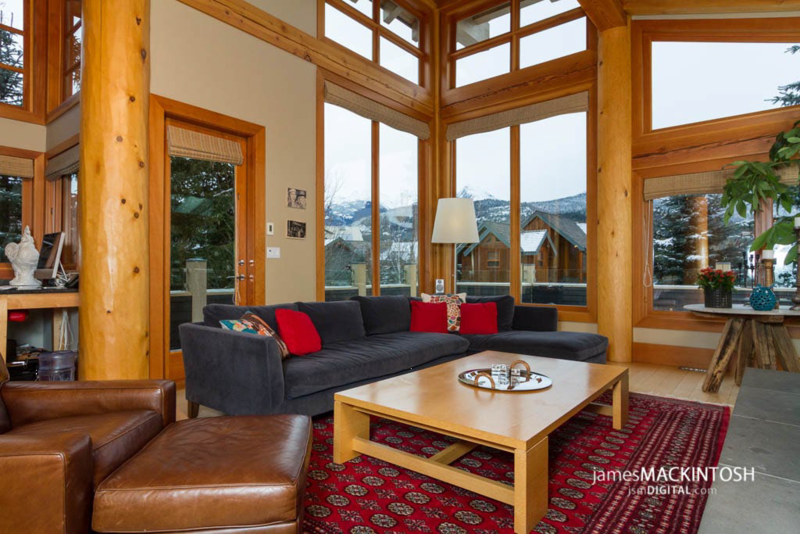 Located in a private setting, it's ideal for a romantic retreat or a family vacation, and also very convenient since it's just 15 minutes walk from the hustle and bustle of Whistler Village (or take the regular, free shuttle to town). Set in a pristine setting with abundant trees and greenery, this 4-storey condominium lodge is totally unique. The common outdoor pool and hot tub are set just off the golf course, and the walk to beautiful Lost Lake is just 5 minutes away. For groups, there is also a conference meeting room on-site. Note: All units are individually decorated and have specific features.